Train journeys are almost always a memorable experience, especially if it's long distance. Let's take a look at some of the longest journeys in the world. 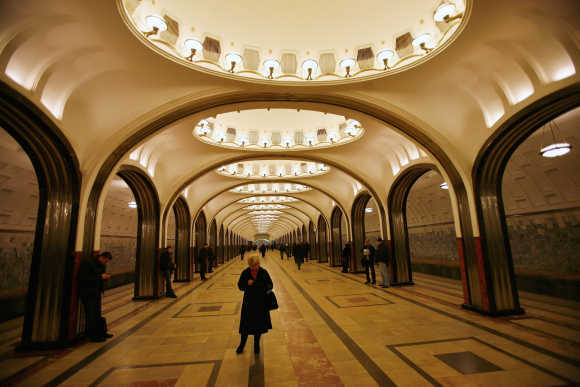 Image: A view of a Moscow Metro station. 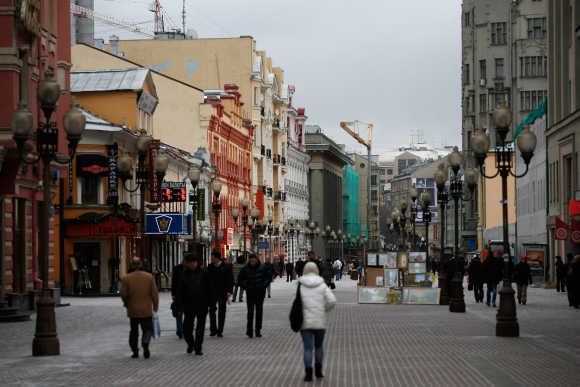 Image: A general view of the Arbat street in Moscow, Russia. 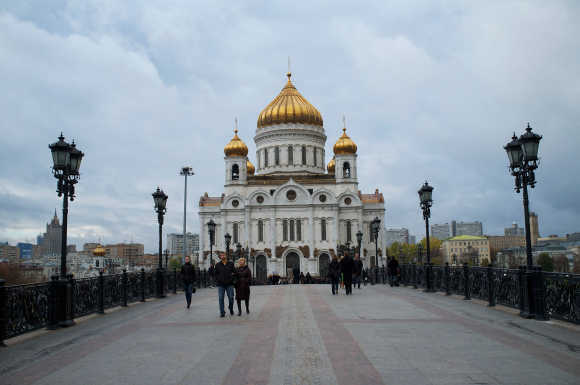 Image: A general view of the Cathedral of Christ the Saviour in Moscow, Russia. 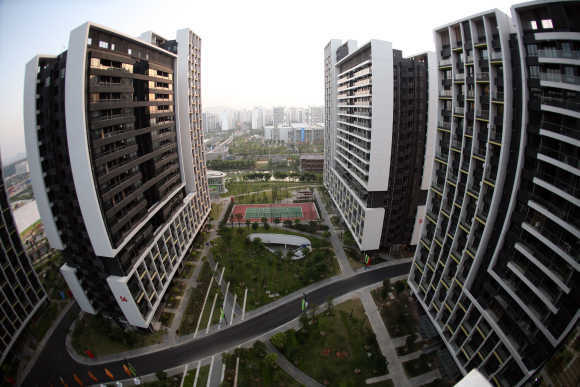 Image: A general view of the Asian Games Town Media Village in Guangzhou, China. 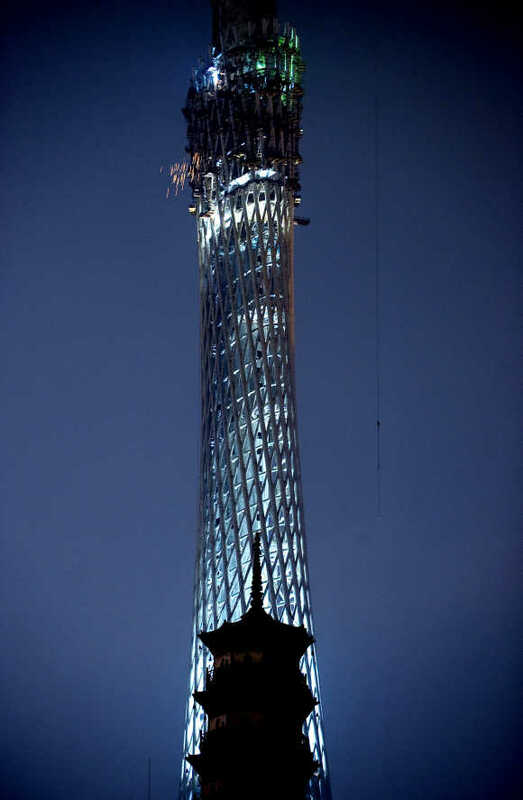 Image: A view of the Guangzhou TV Tower in Guangzhou, China. 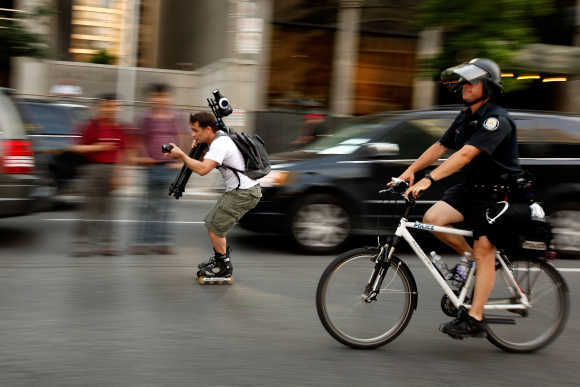 Image: A man on rollerblades carrying cameras rolls along with bicycle police in Toronto. 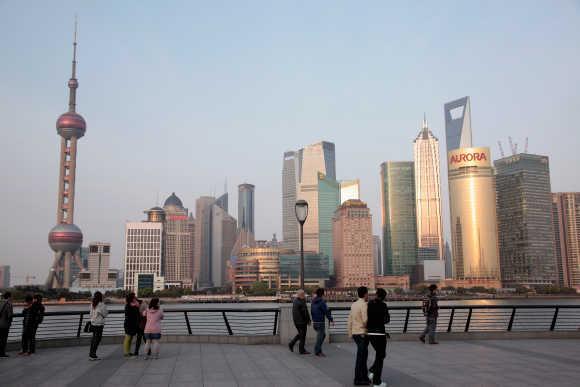 Image: People walk in the Bund area of Shanghai. 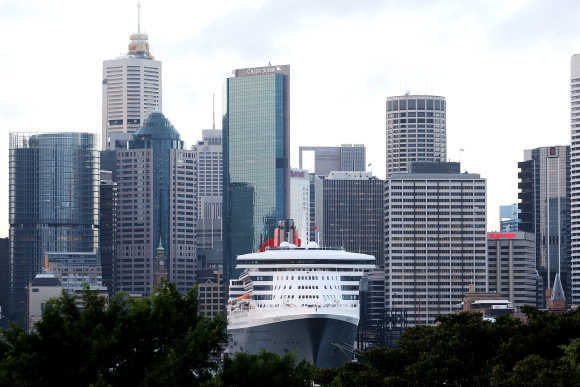 Image: The Queen Mary 2 berths at Circular Quay in Sydney, Australia. 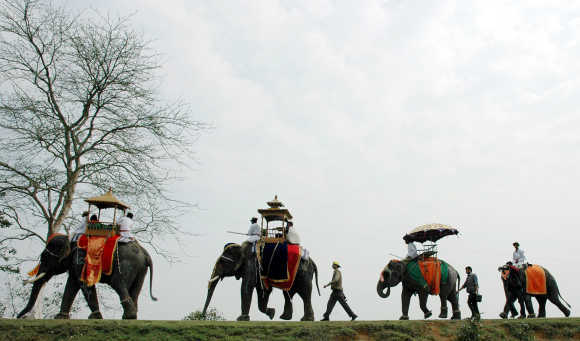 Image: Decorated elephants take part in a procession during an elephant festival at Kaziranga National Park, Assam. 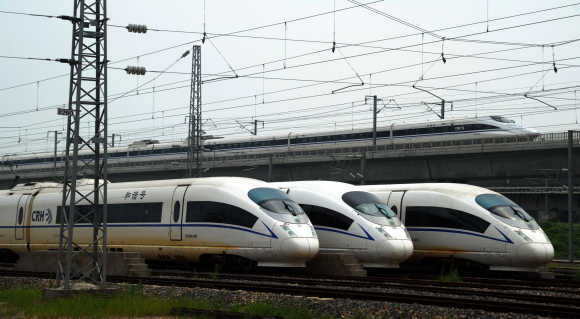 Image: High-speed trains at Shanghai Hongqiao depot. 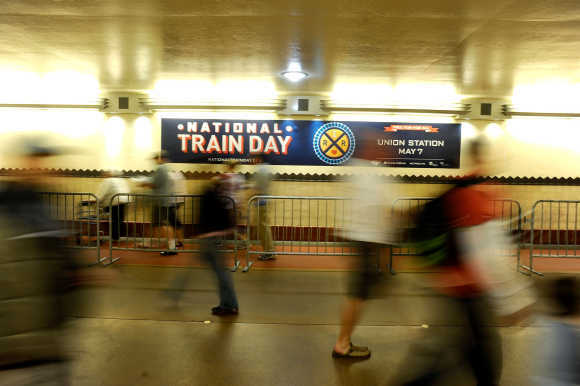 Image: A general view of the atmosphere at Amtrak's National Train Day in Los Angeles, California. 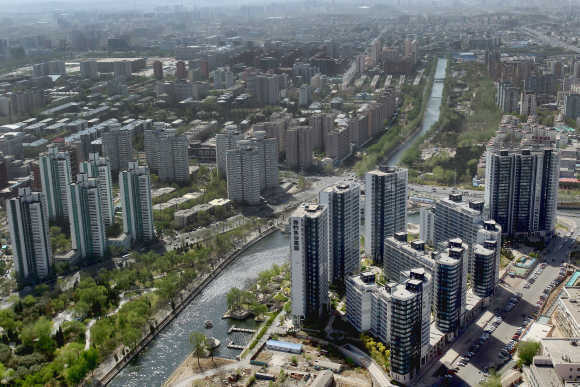 Image: A general view of Beijing. 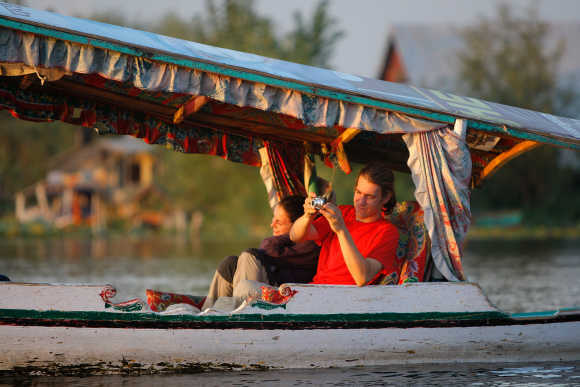 Image: Tourists cruise along Dal Lake taking photos in Srinagar, Kashmir. Photo is for representation purpose only. 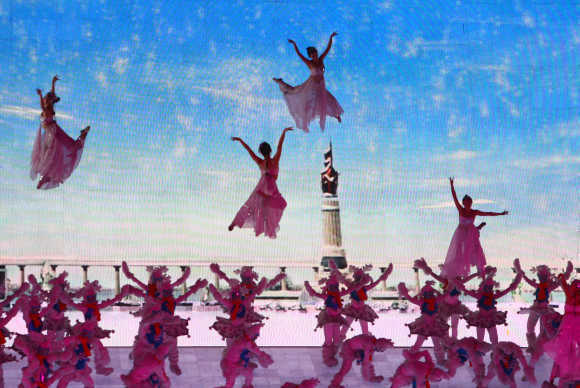 Image: Artists perform during the opening ceremony of Harbin 24th Winter Universiade in China. 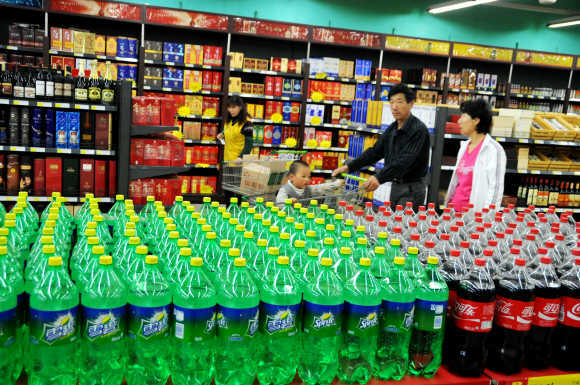 Image: People purchase goods at a supermarket in Lianyungang, Jinagsu Province of China. 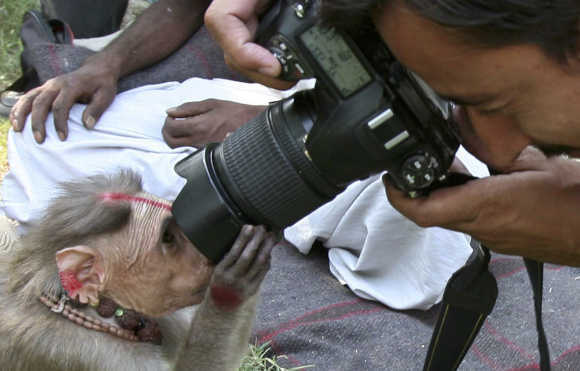 Image: A photographer takes a picture of a monkey near Jammu. 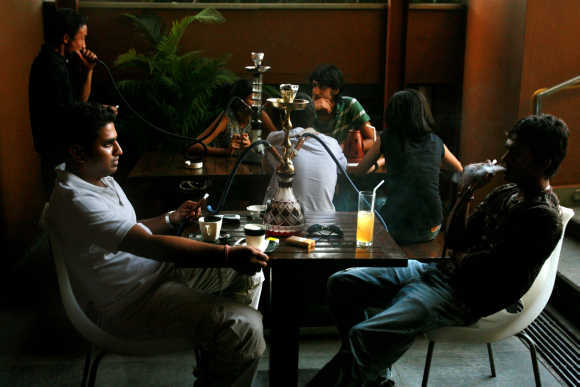 Image: Locals at a coffee shop in Bangalore. 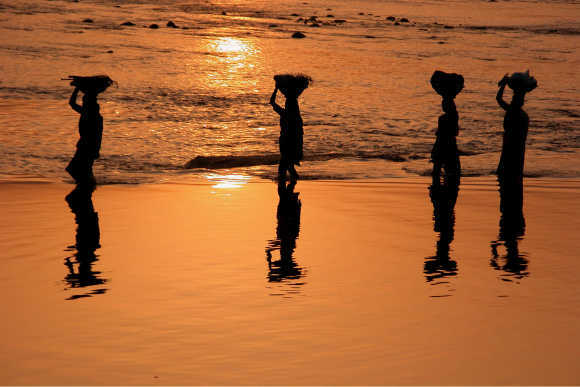 Image: Labourers return home as they walk beside the river Tawi in Jammu. 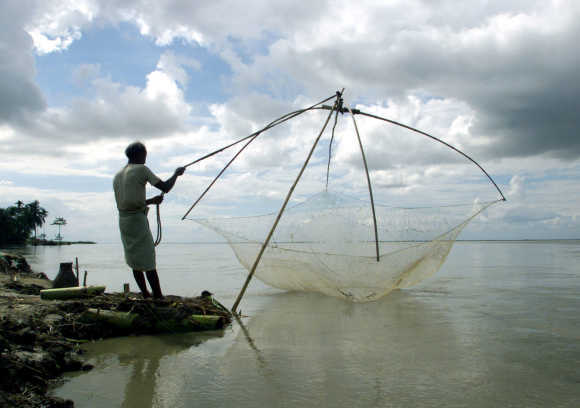 Image: A fisherman arranges his net to fish on the waters of Bhramputra River in Simna. 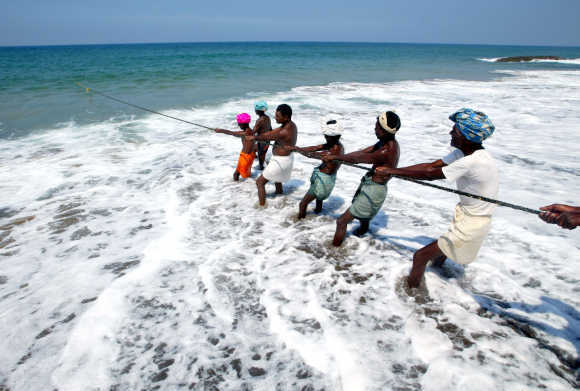 Image: Fishermen pull in their catch in Kovalam Beach, about 20km south of Trivandrum. 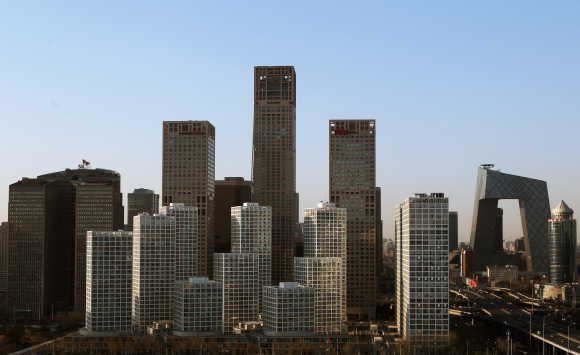 Image: A general view of Beijing Central Business District. 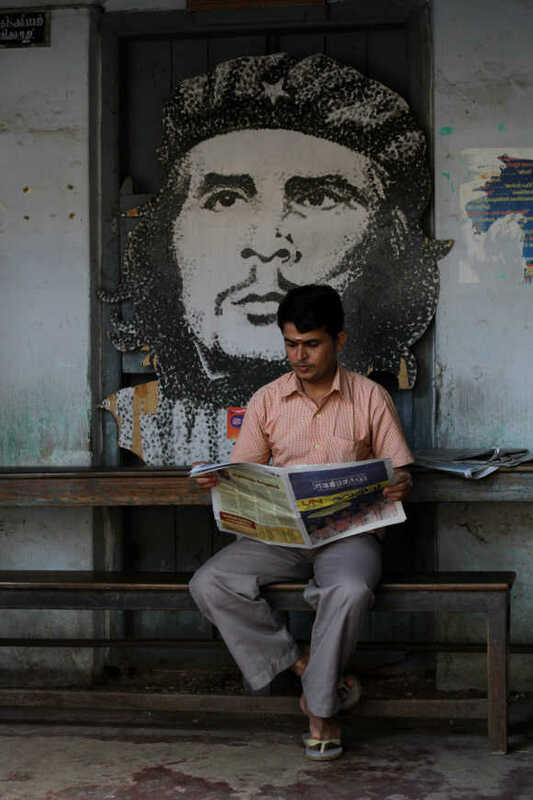 Image: A man reads a newspaper in front of a cardboard cutout of Ernesto Che Guevara in Kerala. 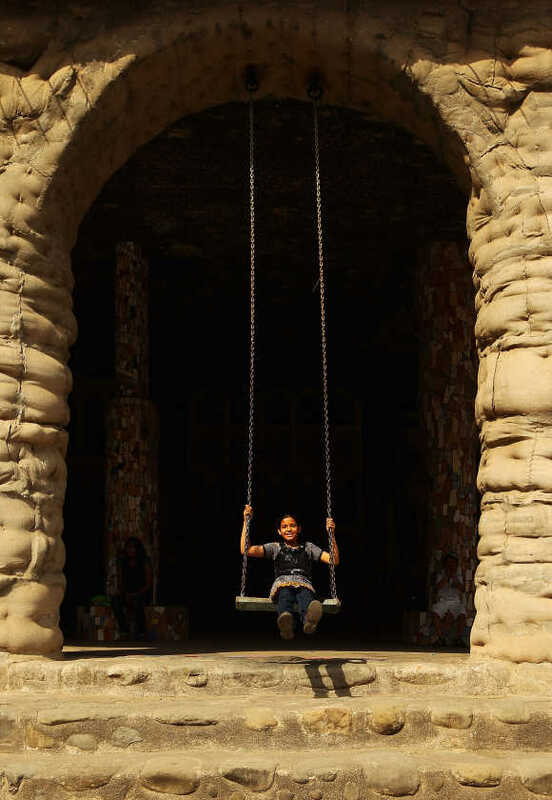 Image: A young girl plays on the swings at the Rock Garden in Chandigarh. 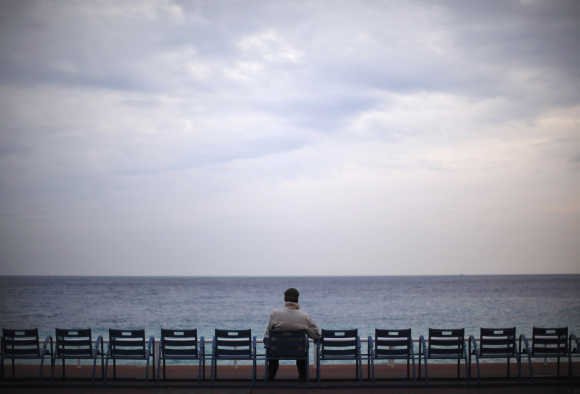 Image: A man sits and looks out to sea on Promenade des Anglais in Nice, France. 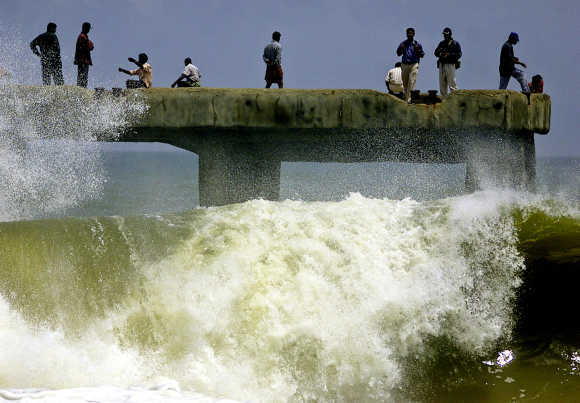 Image: Indians enjoy the splash of huge sea waves from a bridge in Thiruvananthapuram.. 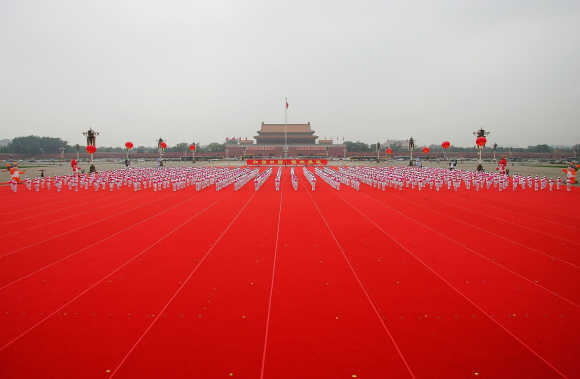 Image: More than 10,000 children perform on Tiananmen Square in Beijing, China. 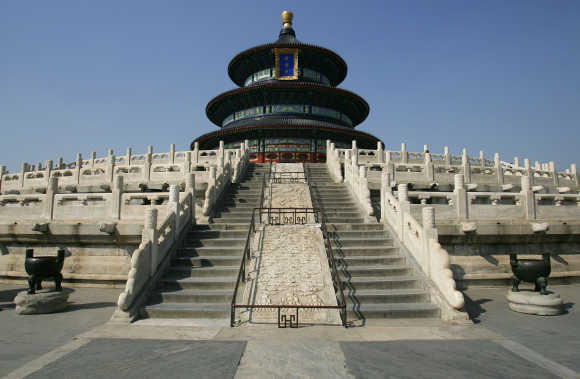 Image: The Hall of Prayer for Good Harvests stands at the Temple of Heaven in Beijing, China. 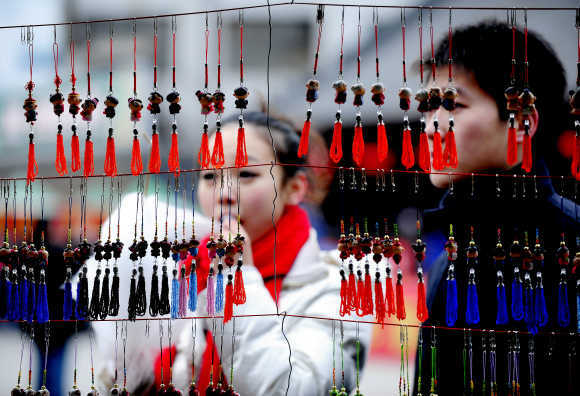 Image: People shop during the Lunar New Year of the Rabbit in Shenyang, Liaoning Province of China. 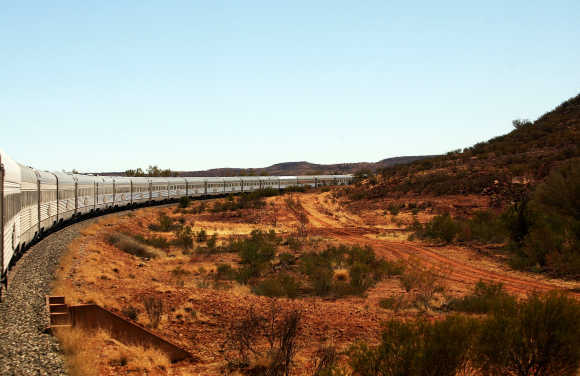 Image: The Ghan winds it's way through the outback in Australia. 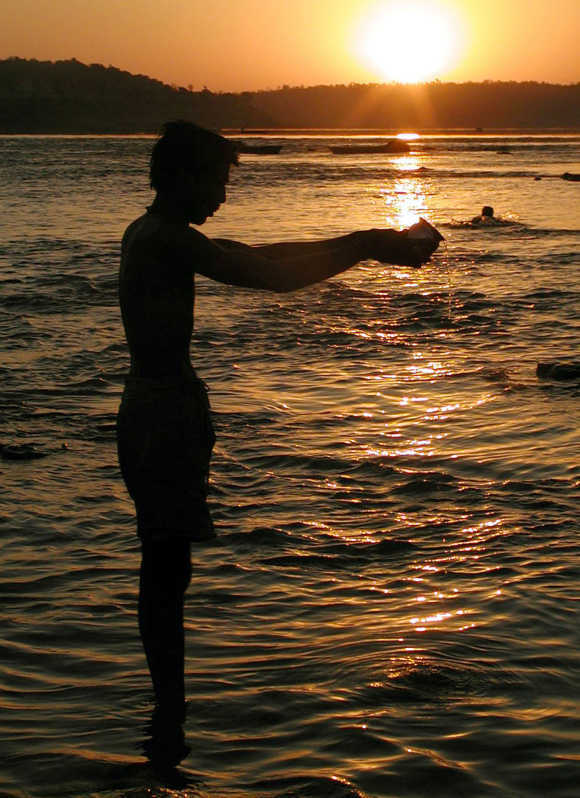 Image: A man offers water to the sun along the river banks near Indore.